EasyFix Drill Bit - 115mm long HSS steel. 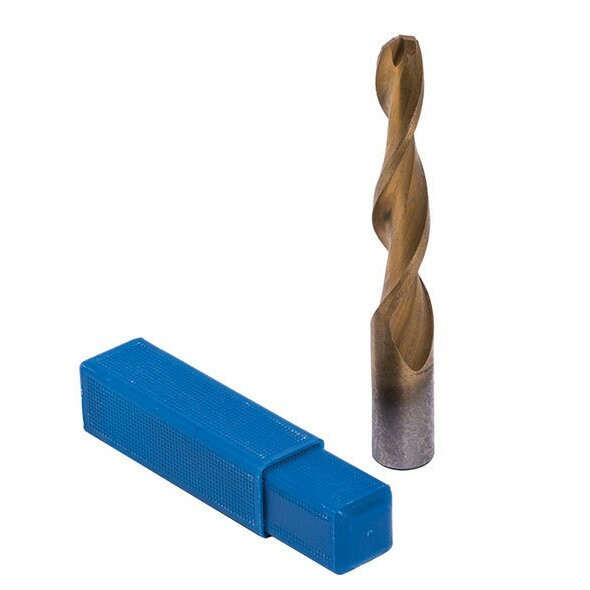 Specially tapered for drilling trees. 115mm long to fit Easyfix machines.